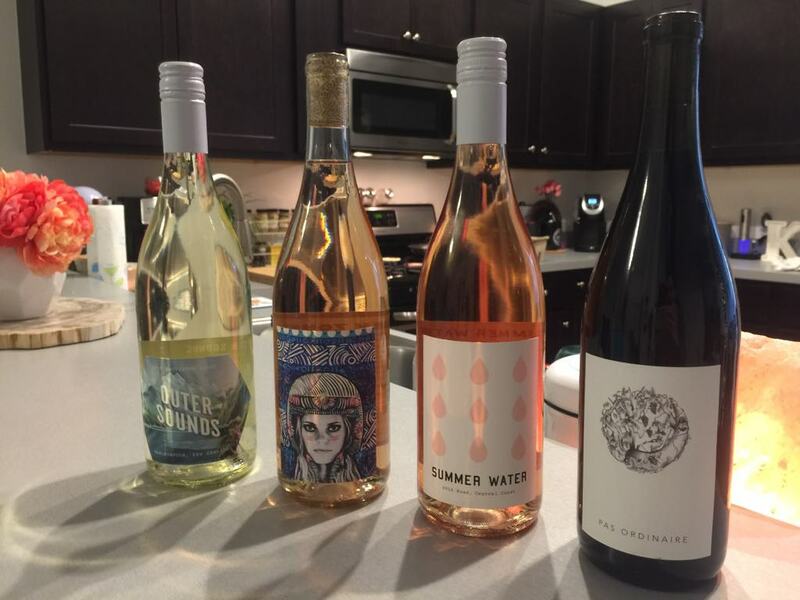 Gold Medal Wine Club is a monthly wine subscription box that sends its members monthly wine shipments. They feature small batch and family owned wineries and never send mass produced, bulk, private label, or close out wines. 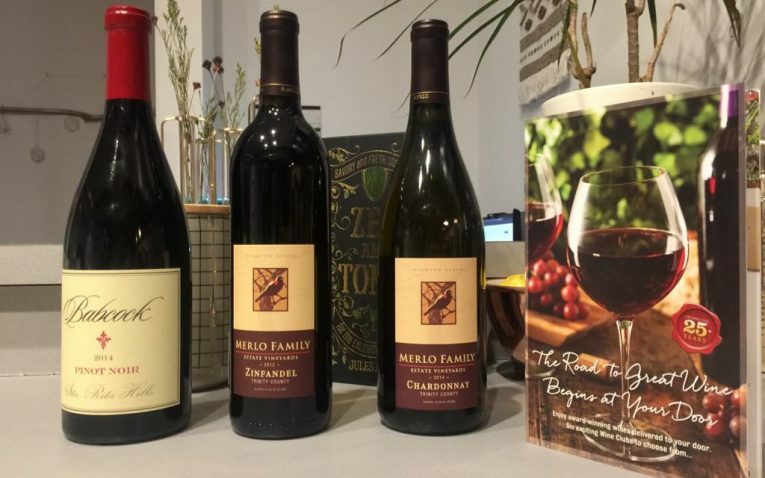 Many of their wines come from California and international boutique wineries that are not typically sold in stores. 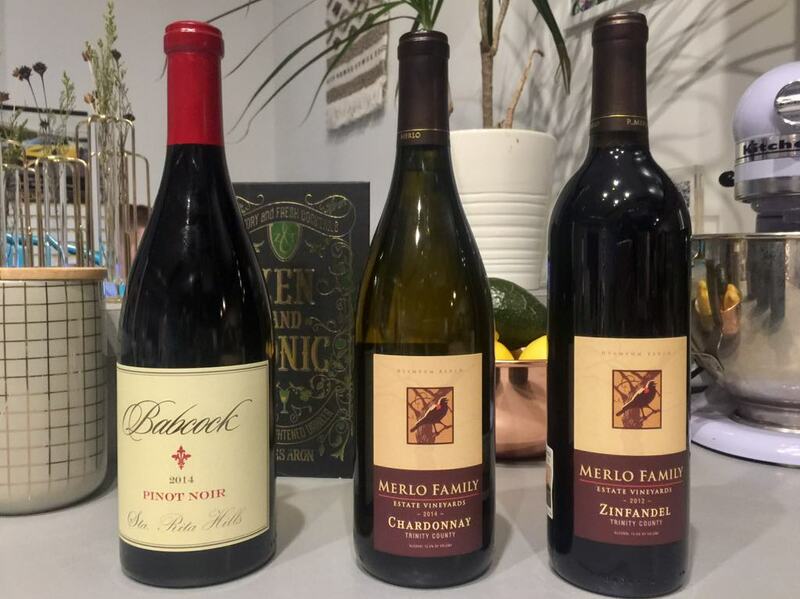 All of the wines in each of their 6 membership options have multiple medals and high ratings awarded by major wine publications like Wine Spectator, Wine & Spirits, and Wine Enthusiast. Award winning, high-quality wines from around the world. Who Would This Club Most Appeal To? For each club membership you can choose between 2 bottle or 4 bottles of wine. You can choose all red, all whites, or a combination of both and the kinds of wine a pre-selected for you. If you choose to go with 4 bottles per shipment you will save an extra 10% off. 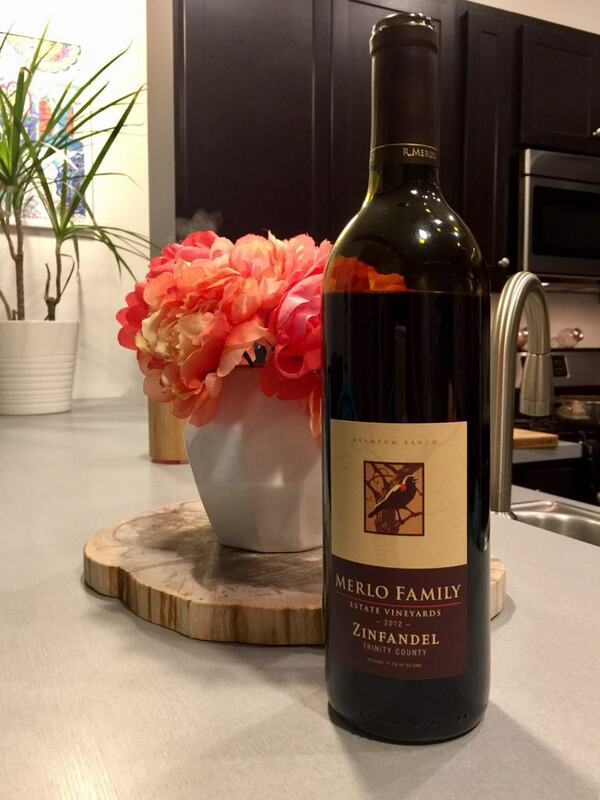 A great feature of this wine club is you can choose to add a special Plus! 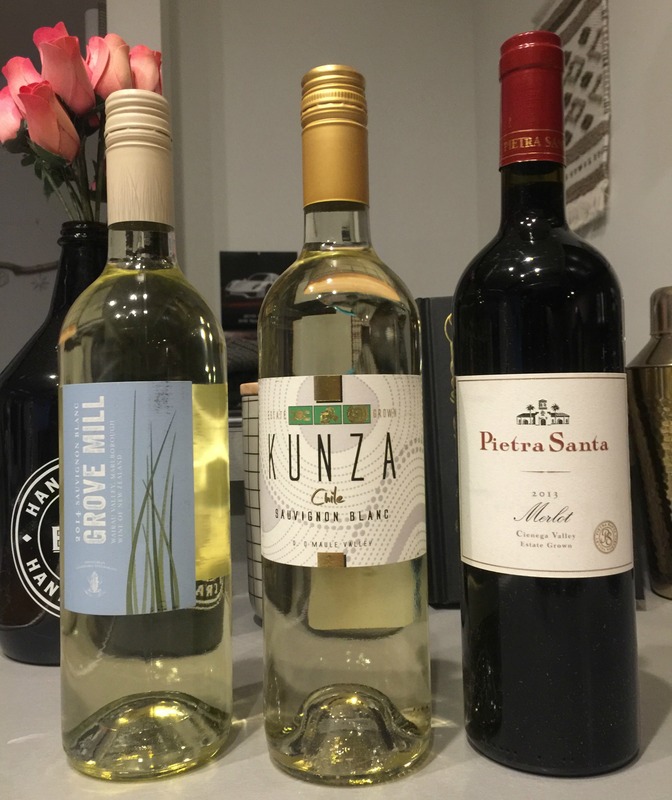 Program wine, which is an add-on feature that gets you an extra bottle on wine per month, different that the other wines you receive in your shipment. The special add-on wine will change month to month and is a highly-rated, very small production wines with availability too limited for all regular club members to receive. We tested this program, and we'll go over that further in our review. They have a combination of California and US-based wines plus international wines from small boutique wineries. 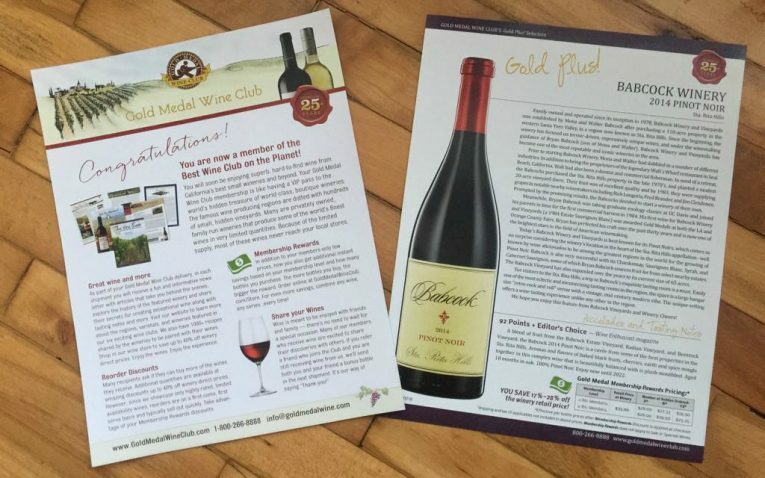 When your recieve your wine shipment, they have a booklet included that includes some of the tasting notes for each wine, although they are not as detailed as some other wine clubs include. 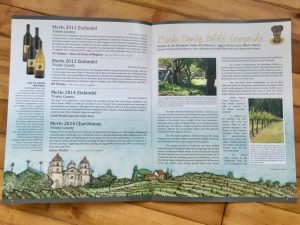 They also have recipes and food pairing in the booklet to help you enjoy your wine with the best food pairing and recipe possible. 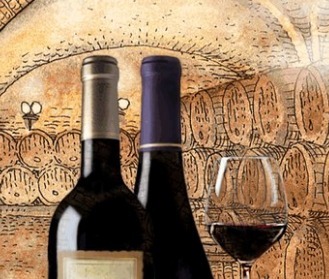 If you choose an upper level club, they have fine and luxurious wines available from renowned wine makers. They also have sparkling and champagne available with some club levels. You can also go to their wine store and make purchases of the wine available in any club level as a one time purpose. 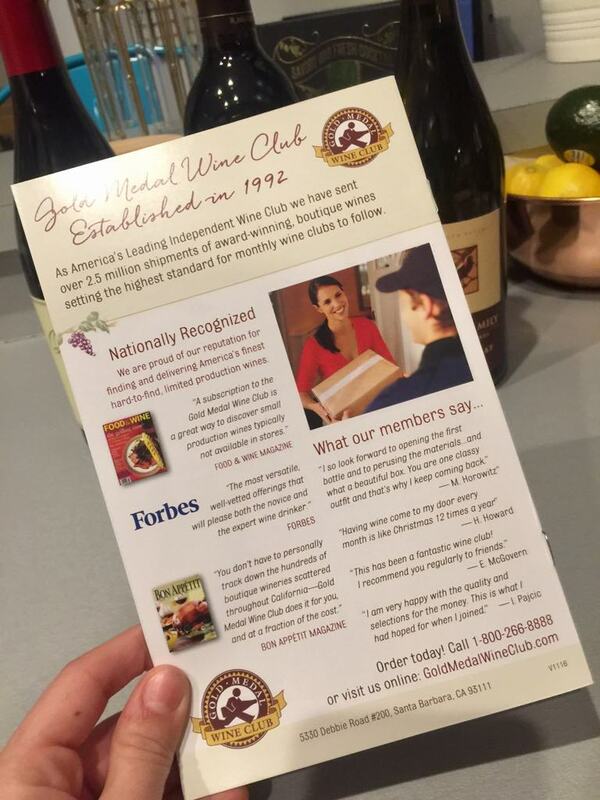 You can purchase bottles of wine from their store without being a club member if you prefer. I was quite disappointed with the quality of the wines in the shipment I received, considering the supposed high points and ratings the bottles of wine garnered. 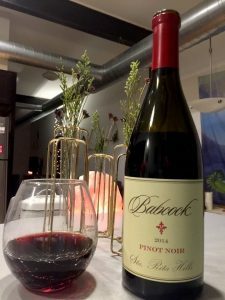 Compared to some other wines clubs I have tried, the reds were significantly less pleasing on the pallet and were so acidic they were almost impossible to drink. The white wine was better, but I was still very underwhelmed by the wines in general. These wines were from the Gold Series Club and the third bottle was the Plus! Program special add-on wine. 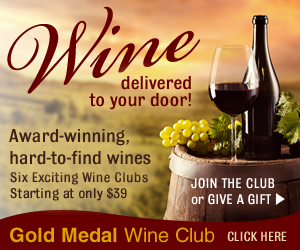 Gold Medal Wine Club offers 6 different clubs and membership options. 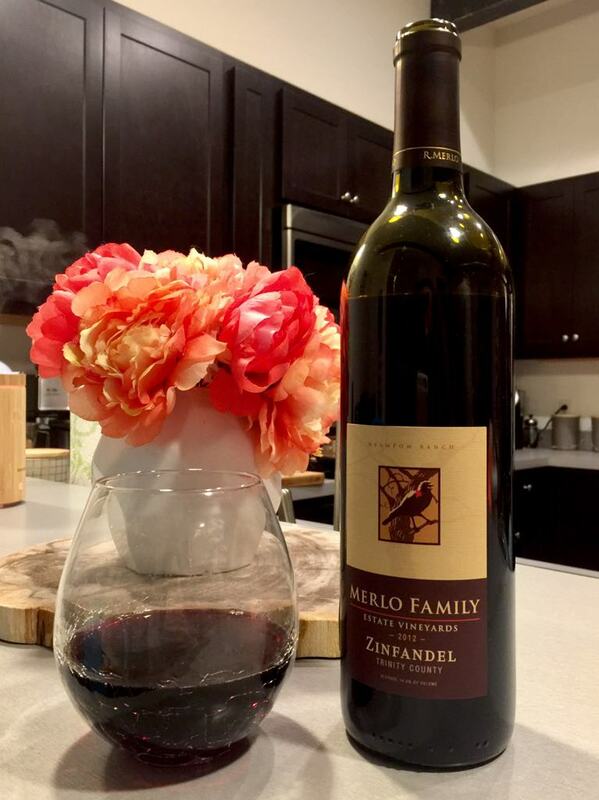 Their first and most popular option is the Gold Series club that features small family owned wineries in California. 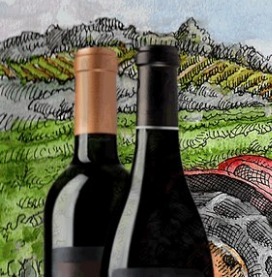 You get two hard to find and award winning wines. 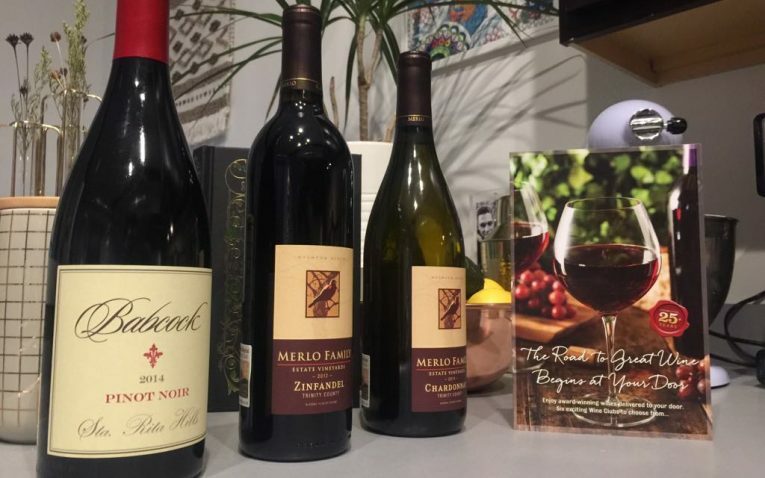 The next level up is the Platinum Series Club where you get rare and collectable wines made by California’s top wine makers. 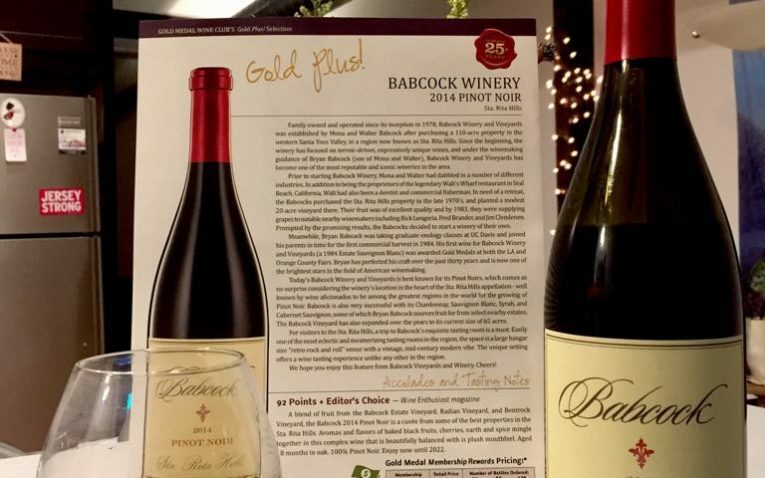 All of the wines in the club have 90+ point wine ratings and shipments sometimes include pre-releases and exclusive availability wine to members of Gold Medal Wine Club. 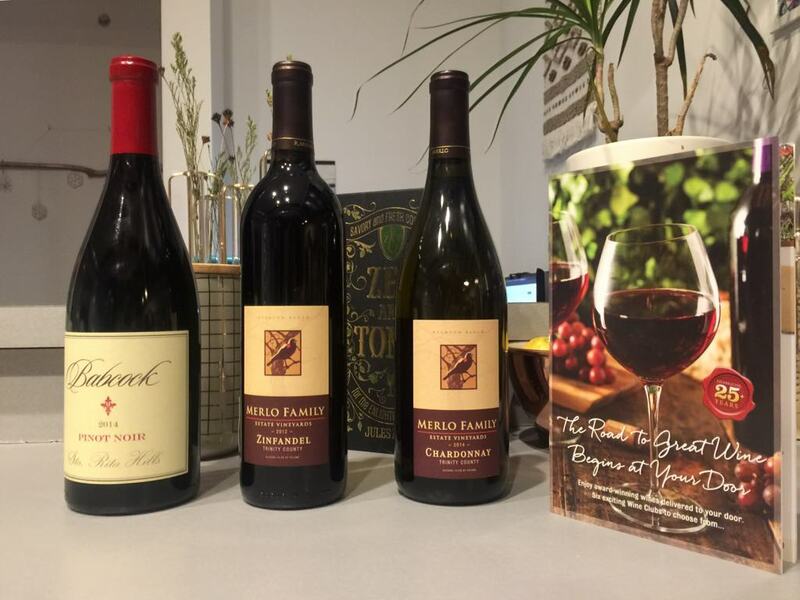 Then there is the Garagiste Series Wine Club that features handcrafted and small lot wines from independent artisan winemakers. 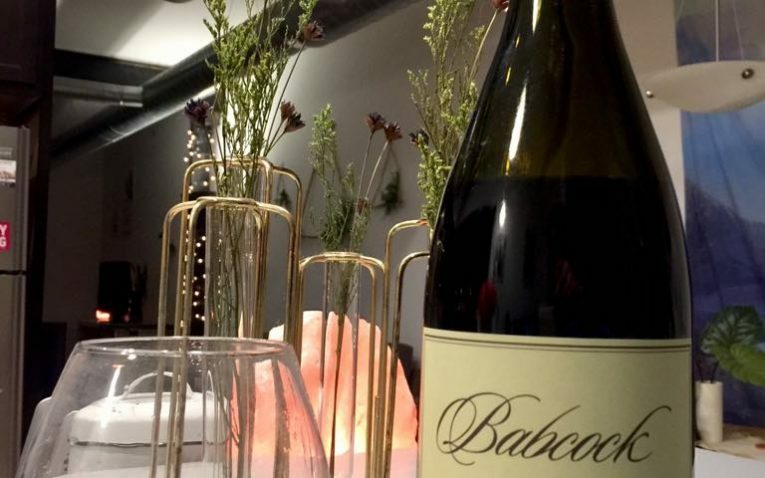 Most of the wines in this club are part of 1,500 or less bottles made by each artisan winemaker. 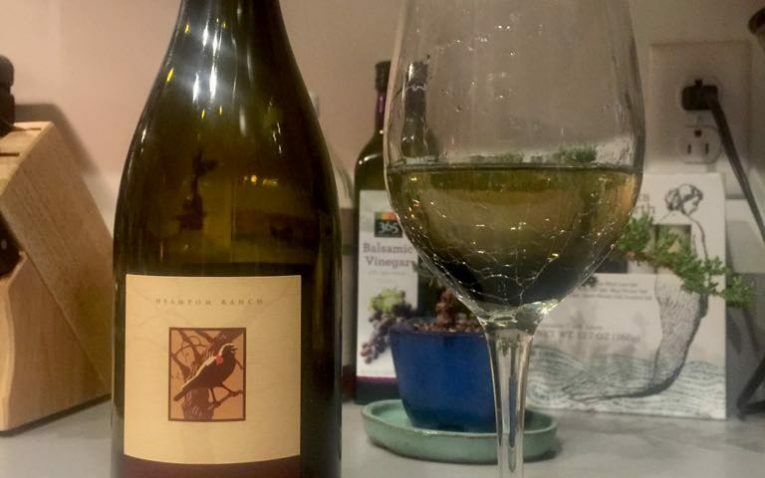 Selections of wine are mostly from California, but wines from Oregon and Washington are sometimes included as well. With this club you can get mostly reds or all reds. 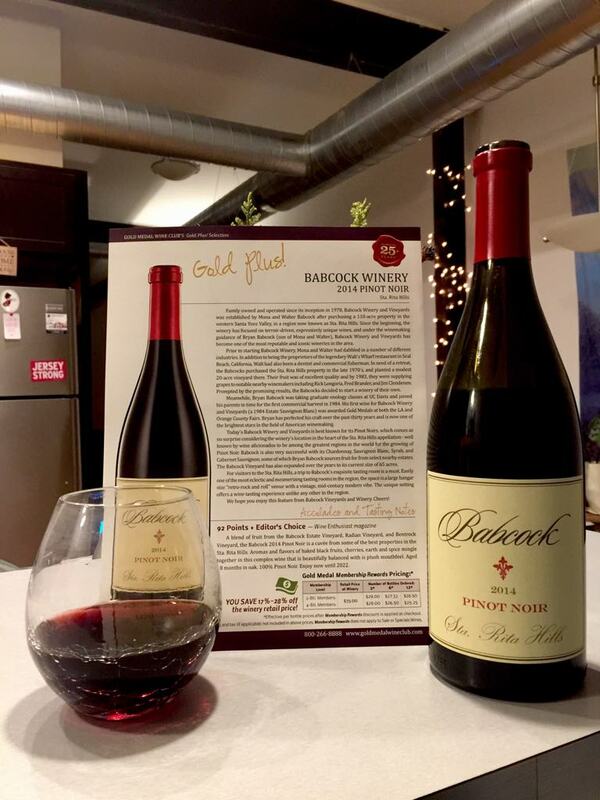 If you soley drink red wine, and are a big fan of Pinot Noirs, their Pinot Noir Series Club is the option for you. 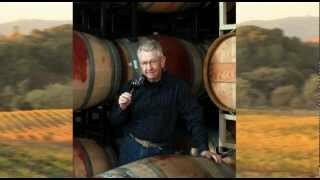 These include ultra premium Pinots that are often limited production and all very highly rated. 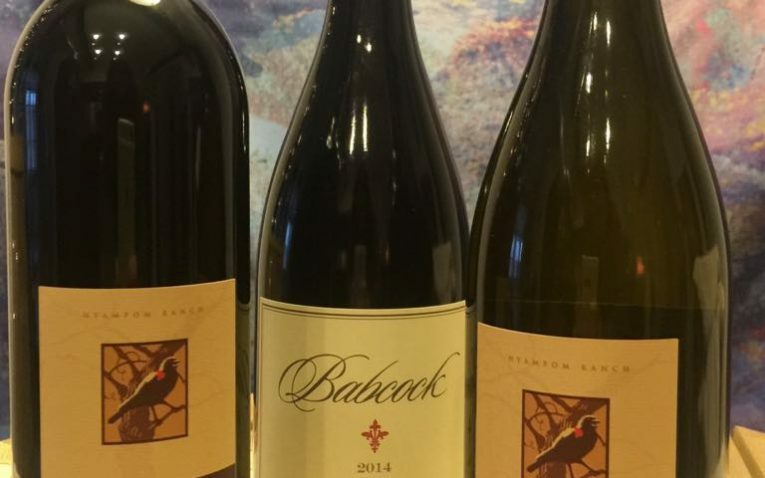 These wines come both from California and from international winemakers. If you love exploring new wines and have a thing for international wines, their International Series Club will suit your tastes the best. This will include imported wines from small estates from all around the world. The wines in this club are impossible to find outside of the country from where they originate so you are getting some truly special bottles. It comes with 2 red and 1 white. Their last wine club and the most exclusive option is the Diamond Series Wine Club. All of these wines are 93+ points, include legendary wines that are luxurious and of very high quality. However, it is important to note this club is only available to 500 members at a time. 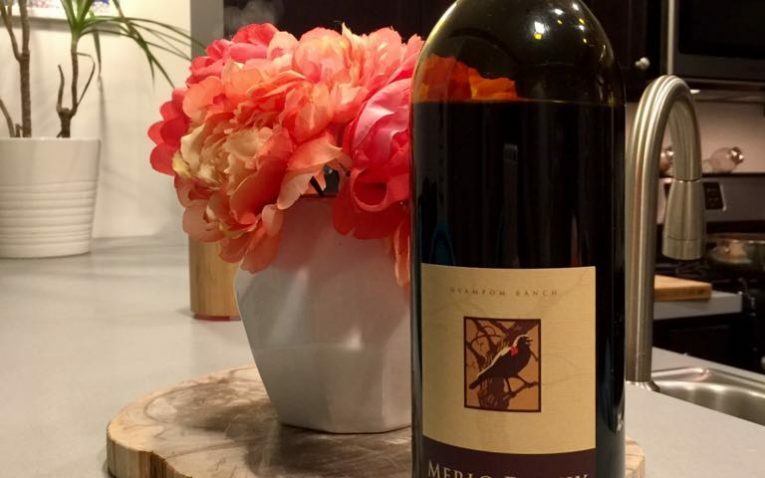 Gold Medal Wine Club is right around the same price you would expect to pay for a wine club membership across the board for higher quilty wines. Of course, there are less expensive club options you can choose, however, the price point still remains quite good. 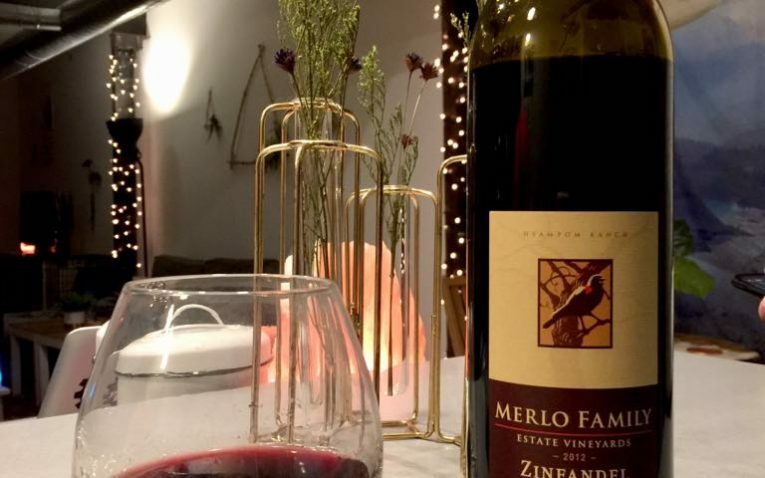 Products can be shipped to your home on a monthly, bi-monthly, or quarterly basis, although some of their wine series clubs only allow monthly and quarterly or variations of those two options. You will be billed on a monthly basis if you so choose or you can choose to send a gift which is a one-time payment. You can also choose to set up 1-12 shipments and pay an upfront cost for however many months you choose. There are six different memberships you can choose from, which are outlined above. You can choose to pay either on a monthly basis or you can set up however many shipments you want to receive and prepay. For example, you can choose 1 month, 3 months, 5 months, etc. 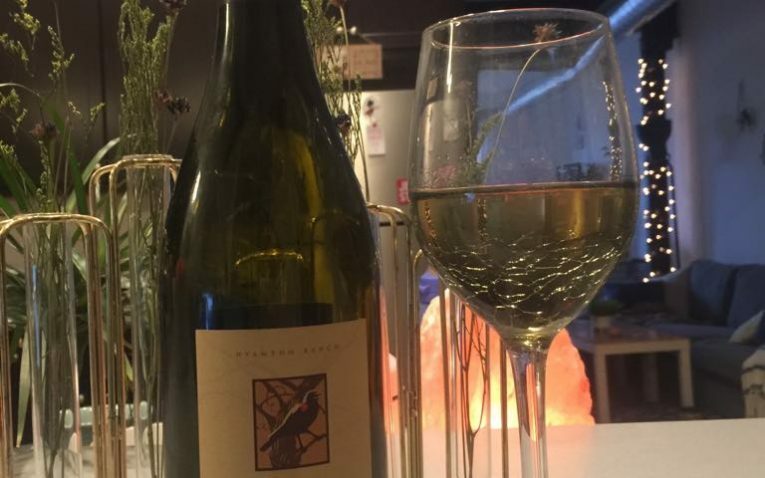 There have a membership rewards program that gives you up to 40% off Winery Direct Prices.You can also save even more money if you decide to buy six or more bottles at one time. 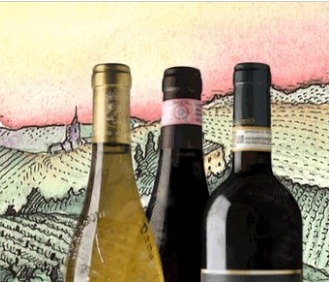 They have an open wine store on their website which allows you to go back and order any wine you enjoyed from your box or you can also choose any bottle that was included in a different membership level, which makes order and trying new wines very flexible. They also have a Plus! Program that allows you to add-on an optional extra bottle of wine in your shipment if you are in the Gold, Platinum, or Diamond membership. Each bottle is worthy of your attention and goes through a strict selection process. They provide a money back guarantee if you are not happy with your wines for any reason. There are never any wine club sign-up fees, no monthly dues, and no minimum obligation as well. The wine arrived in a slim and rather small box, which was very easy to carry and pickup. It was much smaller and more compact than other wine clubs, which I thought was a nice touch because it isn’t as cumbersome. There was no identifying markings on the box that it was the Gold Medal Wine Club, which I would have liked to see however. 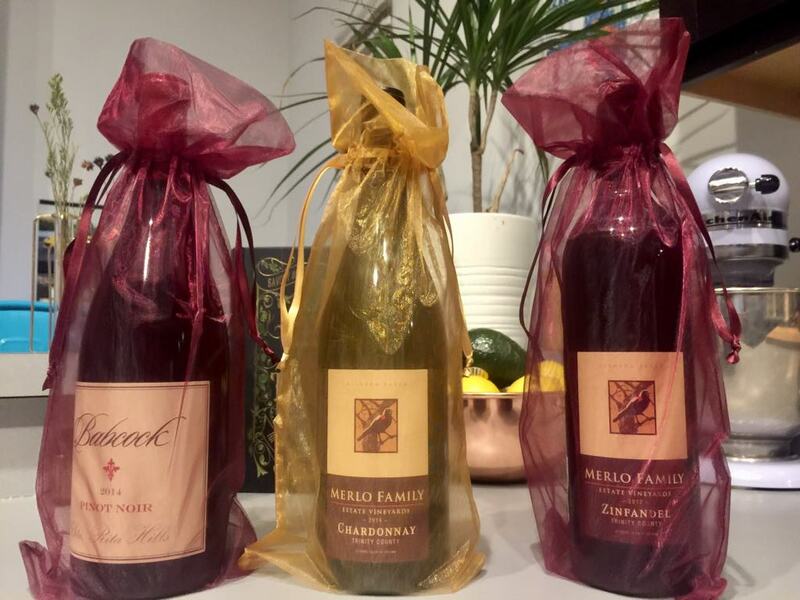 Each of the three wines came in a specially designed protective styrofoam to hold each wine bottle and keep them tight and protected in the box. This shipment was sent to me as a gift option from the club and each bottle came in a pretty red or gold decorative wine sachet bag of sorts. The gold wrapped the white wine and the red wrapped the red wines, which I thought was very clever! You also receive a flyer on the Plus! Program wine with info on the bottle of wine and the winery, a note from your gifter, and a copy of their informative color publication called The Wine Press. There is information on each winery in your shipment, tasting notes for each wine, and recipes that will go well with the wines you have gotten. 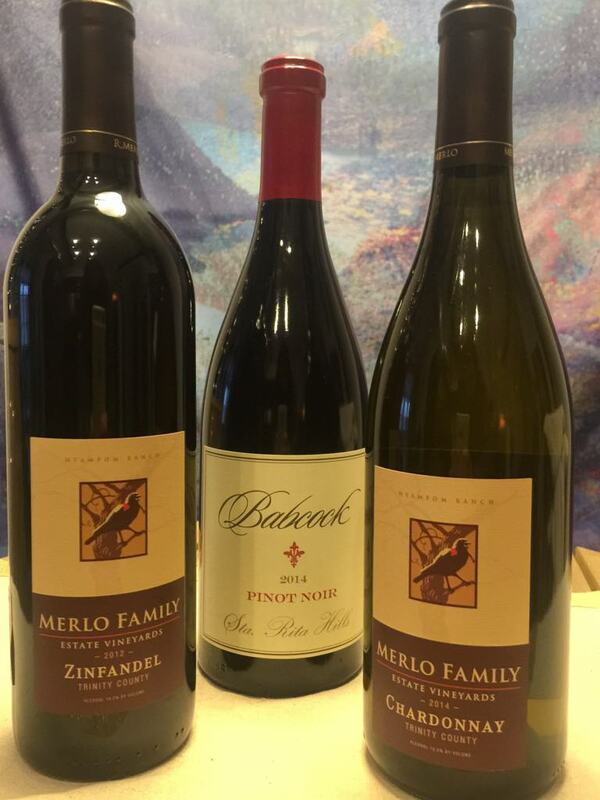 There shipping is extremely fast, unlike many other wine clubs. 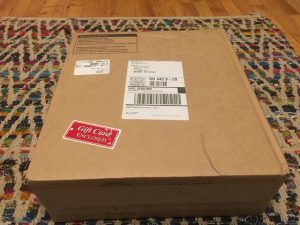 We ordered on February 5th, our order shipped that same day, and we received it on February 9th. 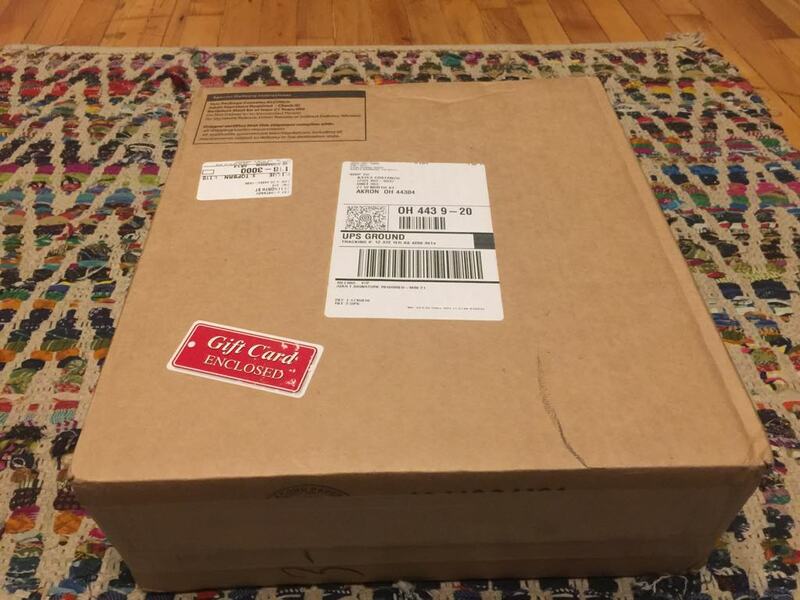 I would not hesitate to order a gift item from them, knowing that it would arrive when needed. 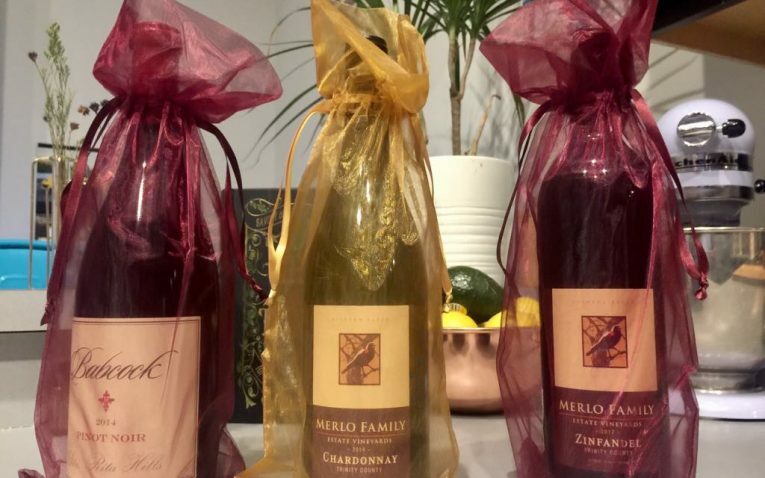 Gold Medal Wine Club offers a great way to gift their wines, memberships, and various wine accessories. You can choose ongoing shipments until you cancel or set up a specific period for shipments like 1 month, 3 months, etc. There is a lot of flexibility and ability to customize your gift options for duration. They will place each bottle of wine in red and gold sachet bags for some fun gift packaging if you choose. You can also include a typed note in the gift shipment as well for your recipient to receive. They have a variety of gift sets to choose from as well. They all range in price and have different wines and wine accessories included. You can get gift sets with champagne and champagne flutes, ones that have yummy food and snack items included, and they have specific occasion sets as well, such as Spa Day, German Adventure, and much more. They have a multitude of wine accessories available for purchase as well, that you can include in your gifting options. They include items like wine wine openers, aerators, champagne puller, wine stoppers, and 4-piece gift sets, plus tons more. They also run featured special holiday gift options, like for Valentine’s Day you can gift champagne and handmade chocolate truffles! They offer contact information on any of their social media pages, have a 1-800 phone number to call, provide a customer support email address, fax, and office address as well. They have a live chat option, which is a fast, easy, efficient way to have any of your questions or concerns answered. I do have to say that the person I was connected to chat with was very slow in responding to my questions and could not tell me, or was unwilling to tell me which states they do not ship to. I was left confused, without the information I needed, and didn’t quite understand why the employee could not answer this very simple question. I asked why she could not provide me with this information and she simply never responded to my message. It left a very bad taste in my mouth, leading me to believe customer service was not up to par. I felt like as a potential customer I was treated quite rudely and as though my interest was not valued. Membership prices do not include shipping. We are not sure about other states. They were not able to provide information with what states they ship to and what they do not. This makes it hard to buy wine from them if you are not even sure they will ship to your state. We are unsure at what point you may find out they don’t ship to a particular state. We find it annoying that you potentially have to go through the order process only to find out they don't ship to your, or your gift recipient's state. This club would appeal to anyone who enjoys small batch, non mass produced, and hard to find wines. 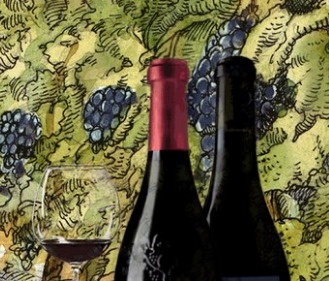 All of their wines receive very high ratings and many are rare, collectable, and luxurious wines. There price point is a little bit higher than some options, especially when you go beyond the Gold Membership, so this may appeal to someone more serious about wine and has the money to spend monthly on a wine shipment. However, this is a great club for those who don’t want any contracts, membership fees, commitments, and can limit their shipments to only 1 or 2 times. Furthermore, if you like to stick to California based wines, most of their wine options do come from CA, unless you choose their international membership or a plan that includes important boutique wines as well. 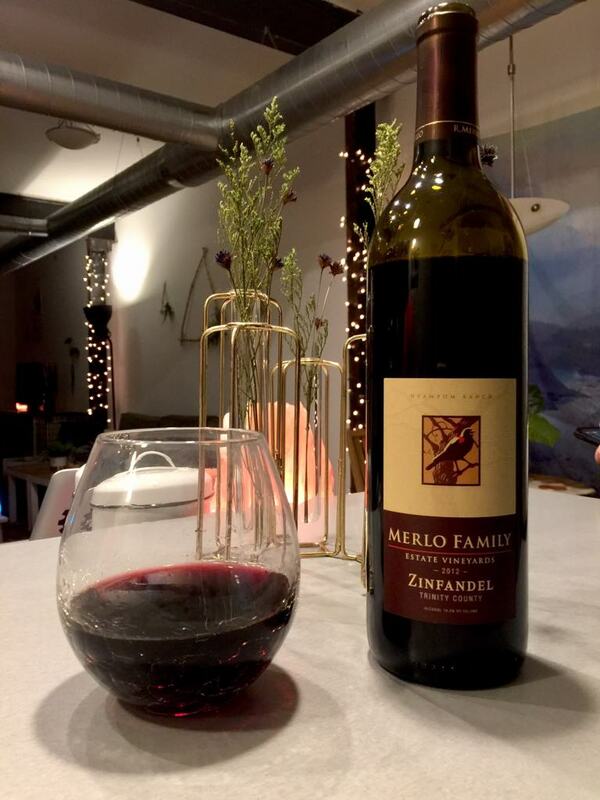 In my shipment I received Merlot Family 2014 Chardonnay, Merlot Family 2012 Zinfandel, and the Plus! Program wine Babcock Winery 2014 Pinot Noir. 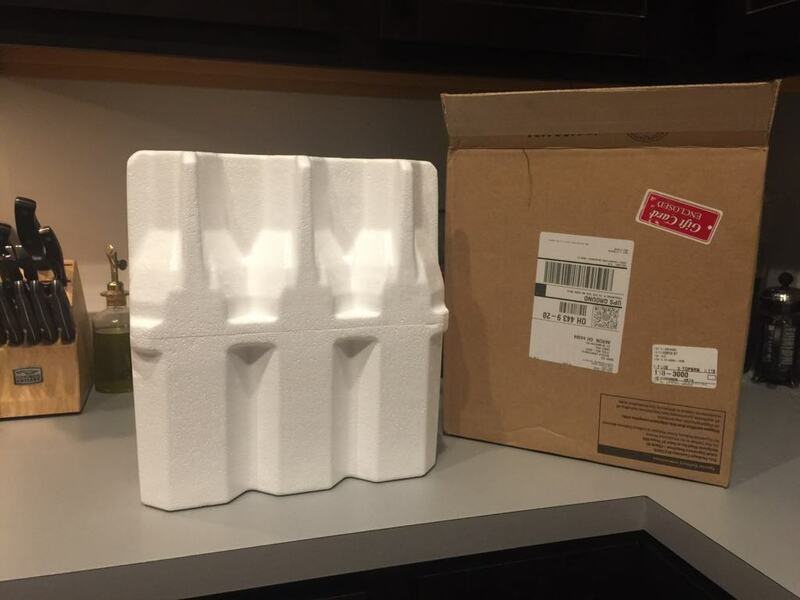 Unfortunately, I was very disappointed with the wines I received in this shipment, in particular both of the reds. 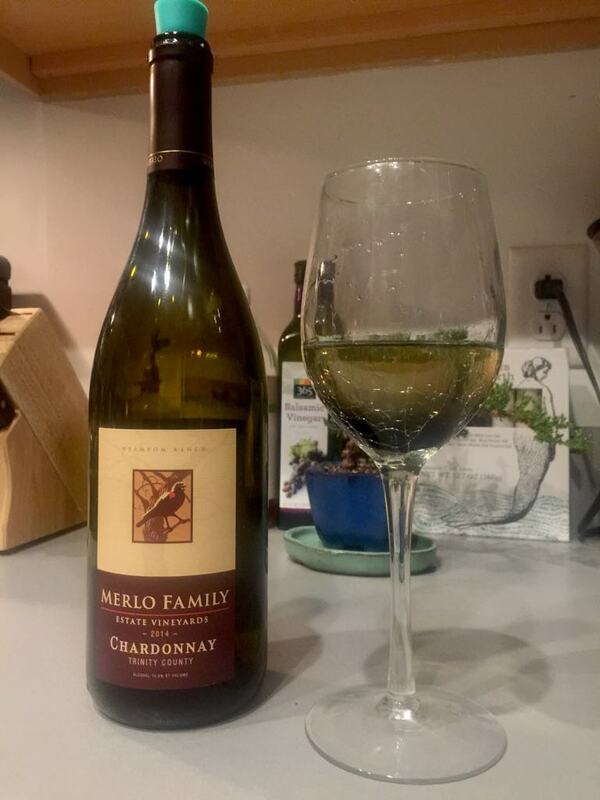 The Chardonnay was my favorite from the bunch with its golden straw colored tone and fruity flavor. The tasting notes said there are aromas of pear, apple, and baking spices, which came through fairly well. They claimed there were subtle notes of toast and vanilla, although I did not find those taste notes to come through much, if at all. Overall, this wine could have been more full bodied and had a more complex flavor profile. 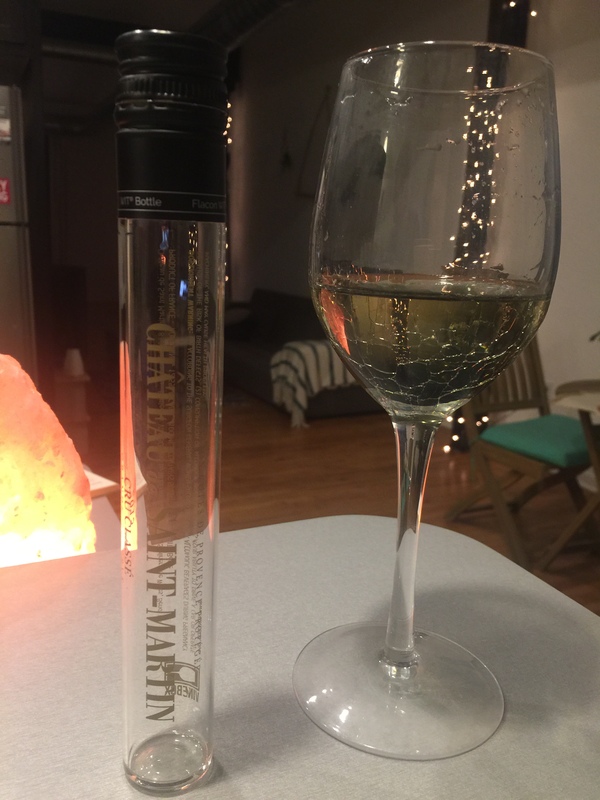 I also found it was too acidic for my taste for a white wine, which I think was the main issue with not having the flavors of the wine come through. 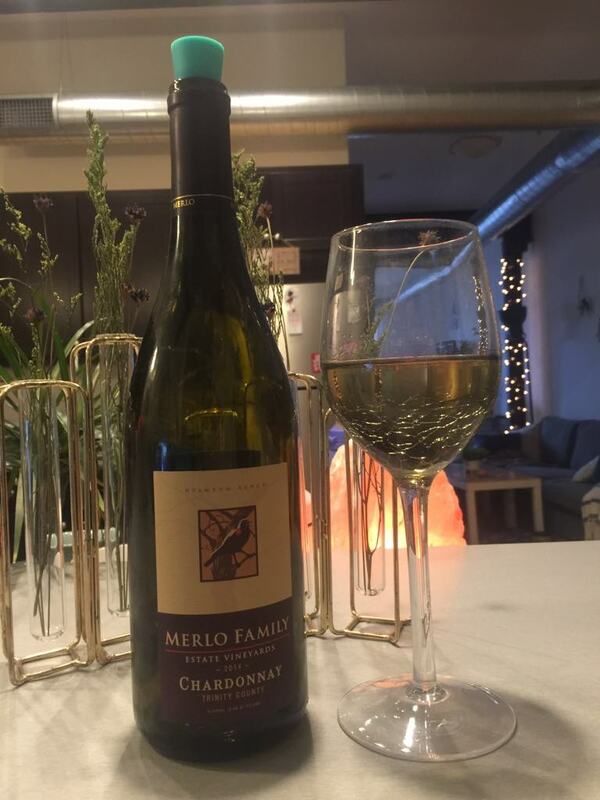 For me, a white should be fruity, smooth, mellow, and have a slight sweetness, and this did not have that. However, if you like wines that are high acidity, potent, and strong on the pallet, you may indeed like this wine. The Zinfandel left me confused and uncertain why this wine would be included in a shipment from the Gold Series Wine Club. Despite its awards and 92+ points from the California State Fair Wine Competition, I did not enjoy this wine and was quite taken aback by the extremely high acidity, harshness, and aroma of nail polish or paint when the bottle was opened and poured into the glass. This wine had an extremely high alcohol content and you could definitely taste it. It was very harsh and abrasive on the palate and the acidity overtook your palate and almost burned as it went down. It was not easy to drink and after a sip or two your palate was overwhelmed and it was difficult to drink any more of it. It was one of my least favorite wines I have ever tried. I had two friends who agreed with me as well. With the Pinot Noir, there were similar sentiments from both myself and friends. Once again, this wine was very high acid and had a high pH level. The initial sip was ok and had some pleasing notes of cherries and spices. However, after the initial sip it became very harsh on the palate and the acidity was just too much to enjoy the wine any further. The aroma of the wine was quite strong as well. It had a very strong fragrance of potpourri. Many of the sentiments about these reds were given and confirmed by a friend whose parents and himself own their own winery and make wine throughout the year, with a primary focus on reds. 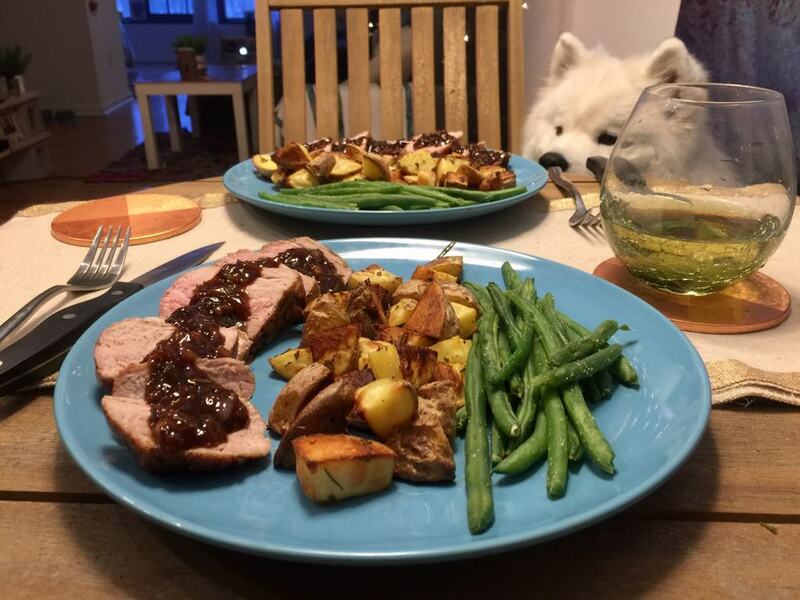 He was very underwhelmed and surprised these wines received such high ratings and were included in this wine club. 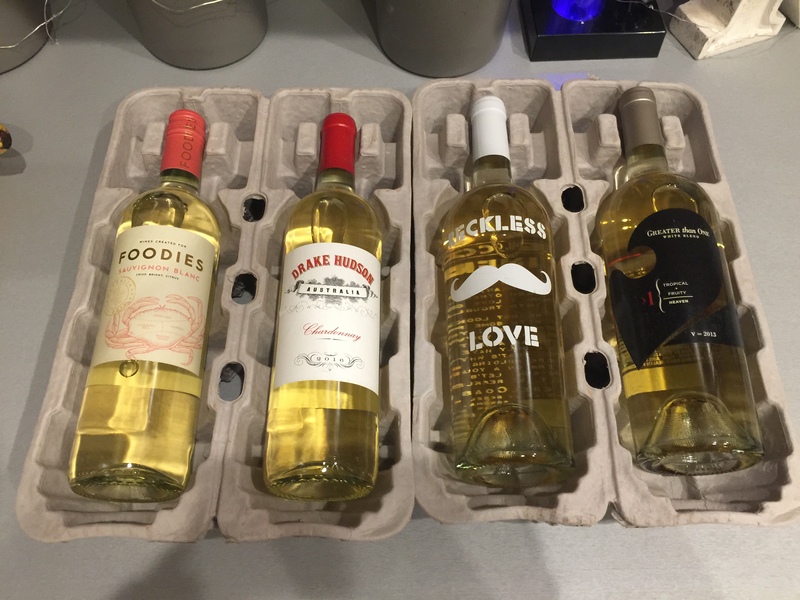 My boyfriend further confirmed he would not drink any of these wines again. 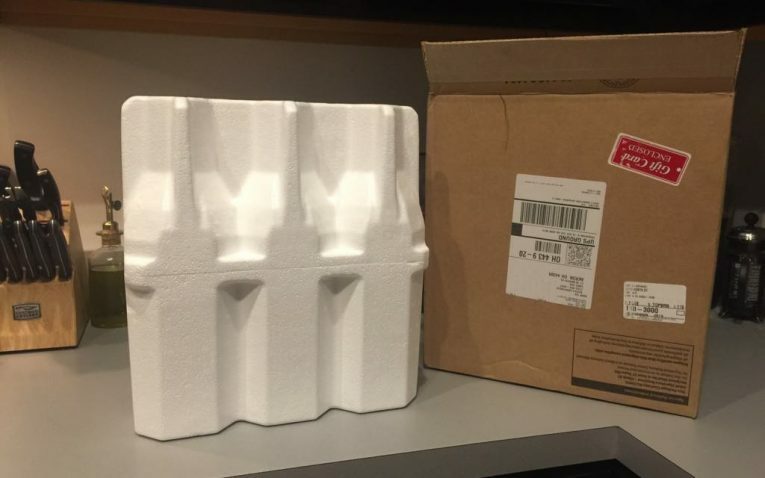 However, some positives were the other materials included in the shipment. There was a lengthy and informative sheet about the Plus! 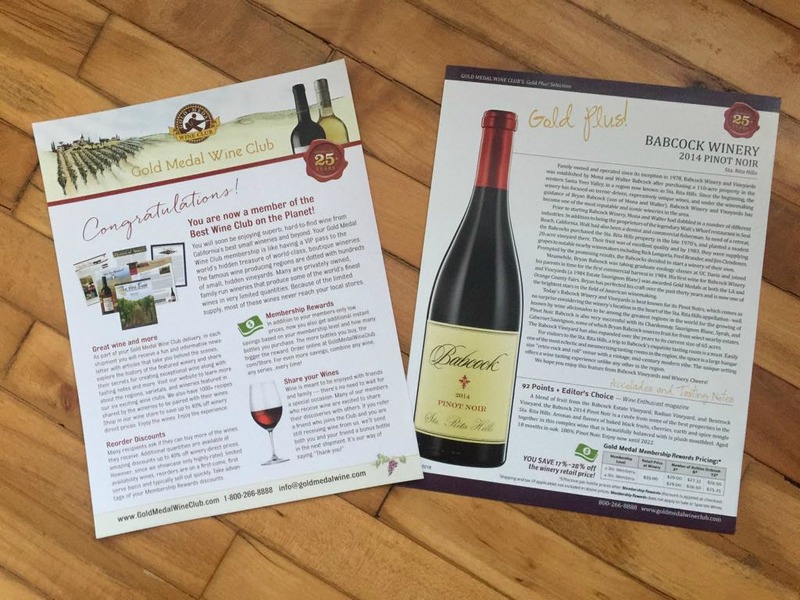 Program wine, a sheet included about the Gold Series Wine Club membership benefits, a booklet that reviews all of their membership programs, what clubs they offer, and what gift options they have available. 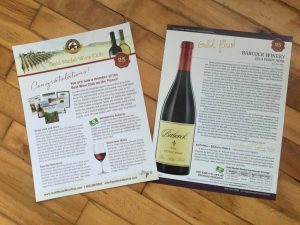 You also get The Wine Press magazine that details the wineries and tasting notes of each bottle of wine you get in your shipment. 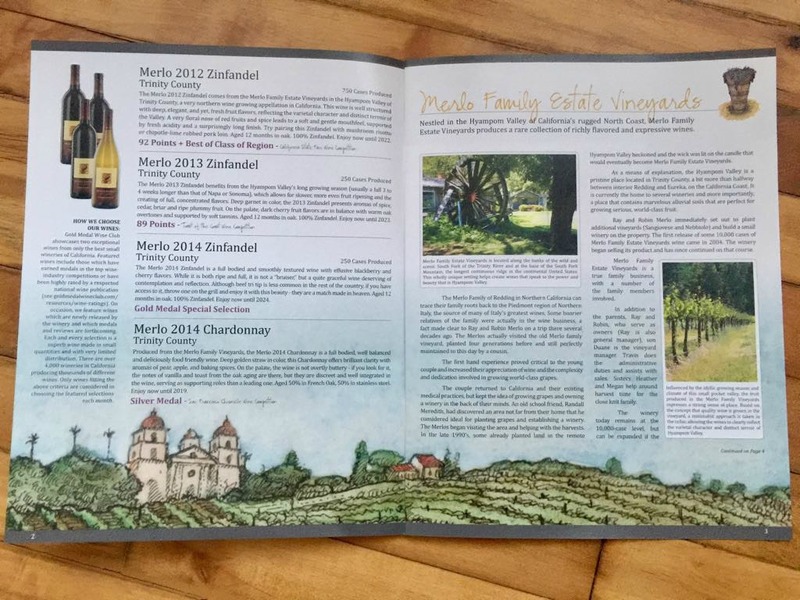 They feature information about the winemaker and include delicious recipes that are specifically created to go with the wines you received in your box. 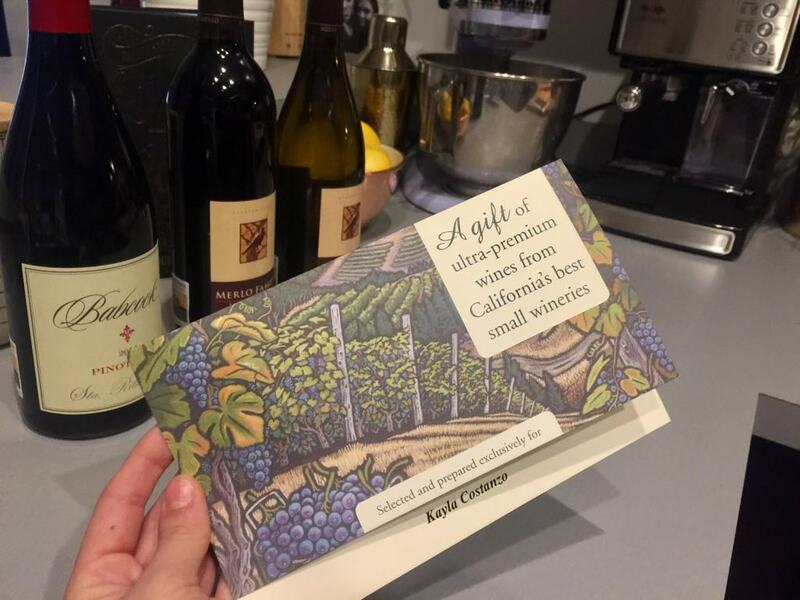 I liked that this wine club features both California wines, but also has a great selection of international wines and clubs to choose from. They have a great variety of six different clubs you can be apart of that cover just about any taste and budget. It’s great that you can either choose to go month by month, bi-monthly, or quarterly and pay as you go, or you can choose to receive wines for 1-12 months, pre-pay, and then not have to worry about paying as you go. Many other wines clubs to not offer these. There is a lot of customization available, which makes this wine club very flexible and user friendly. Furthermore, their Wine Store also lets anyone order their wines without being part of a club. 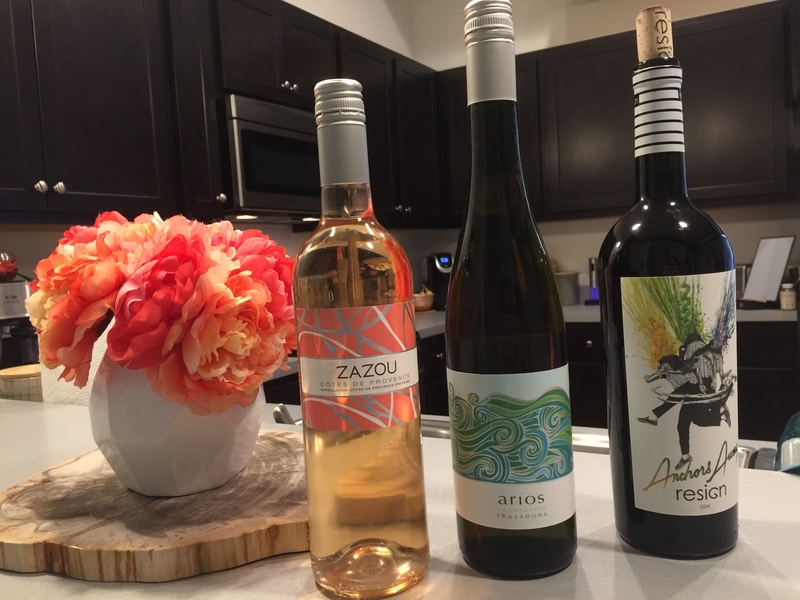 Wine club members have the option to order wines from the store from different wine club levels, which is a neat and convenient way to try other wines from different levels. Most other wines clubs don’t have an open store like Gold Medal. Members of all levels receive fun and informative newsletters and magazines, wonderful reorder discounts of up to 40% off, and they offer a membership rewards program as well. Depending on your membership level and how many bottles on wine you choose for your shipments, further discounts will be applied instantly. 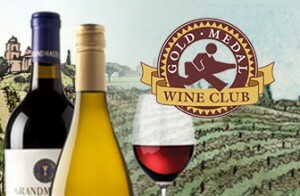 Gold Medal Wine Club also never has any commitments, membership sign-up fees no monthly dues, or minimum obligations. 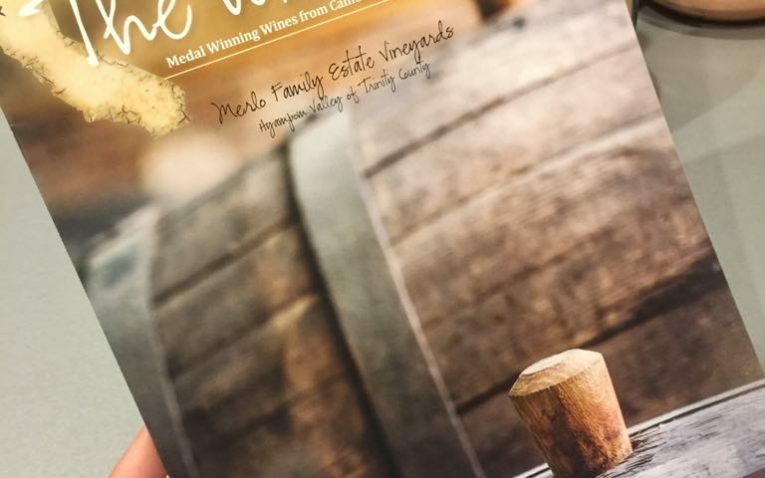 If you want a wine club that you can confidently enjoy without worrying about tons of fees, high membership prices, and being locked into a contract, Gold Medal Wine Club may just be the perfect flexible option for you. 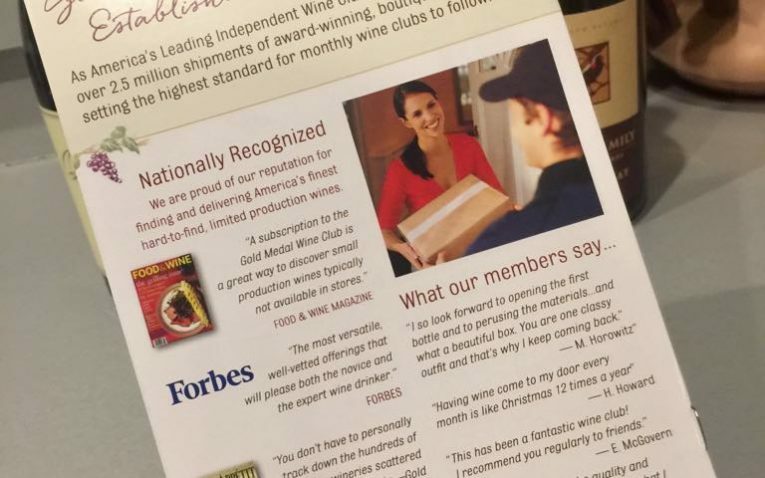 Gold Medal Wine Club has been featured and endorsed by Forbes, Food & Wine Magazine, bon appetit magazine, and had thousands of very happy customers. However, with our shipment we found the quality and taste of their wines to be disappointing in comparison to other clubs we have tried. 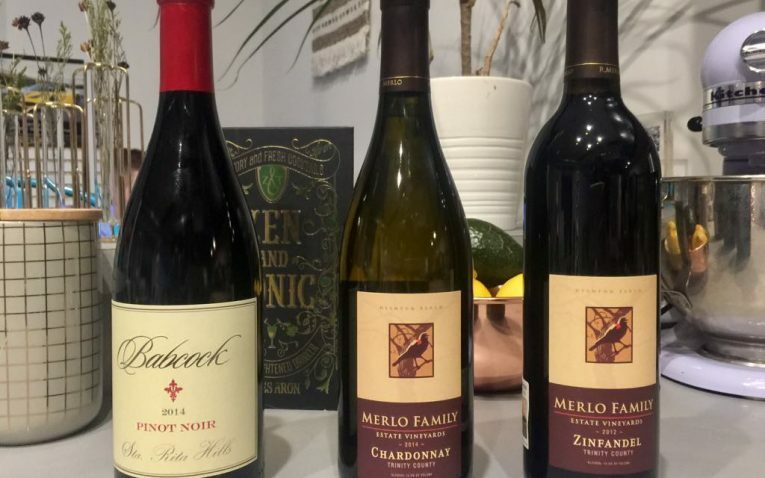 Overall, Gold Medal Wine Club had a great variety of membership levels, has fair prices, a flexible and fully stocked open wine store, and provides customers with a wonderful variety of gift options. 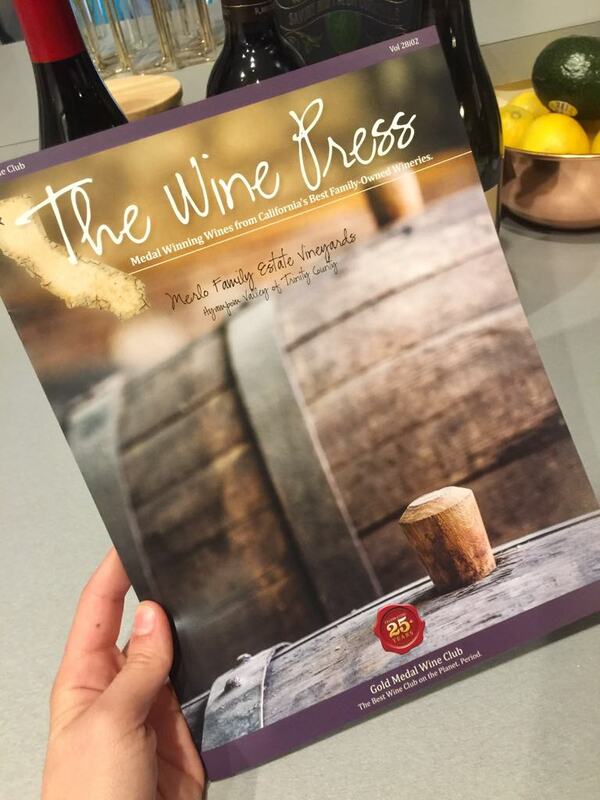 The Wine Press publication is full of information about the wines, the featured winery, and I love the fact they included actual recipes to pair with your wines! 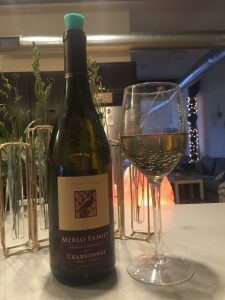 I was disappointed with their customer service and the quality and taste of the wines in my shipment however, which is one of the most important parts of being a part of a wine club. I would give them a second chance though since this may have just been a rare falter/occurrence and not everyone has the same taste in wine. But given the chance to reorder the wines included in my shipment, I would not reorder them based on the quality. 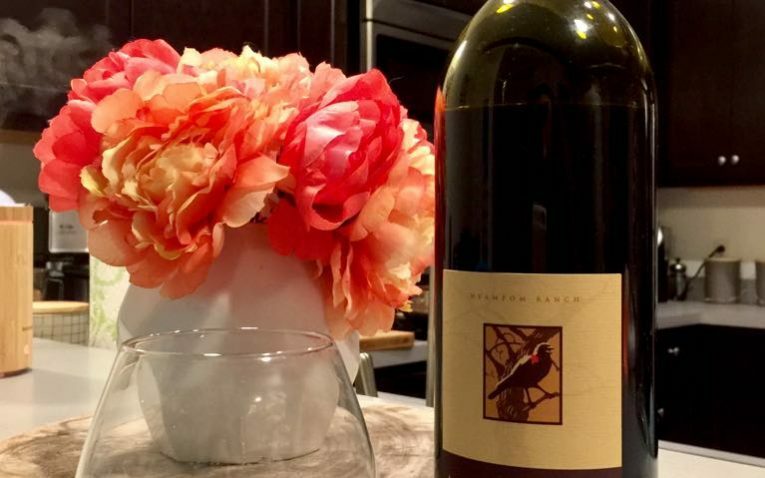 A highly rated wine club with multiple ordering options. 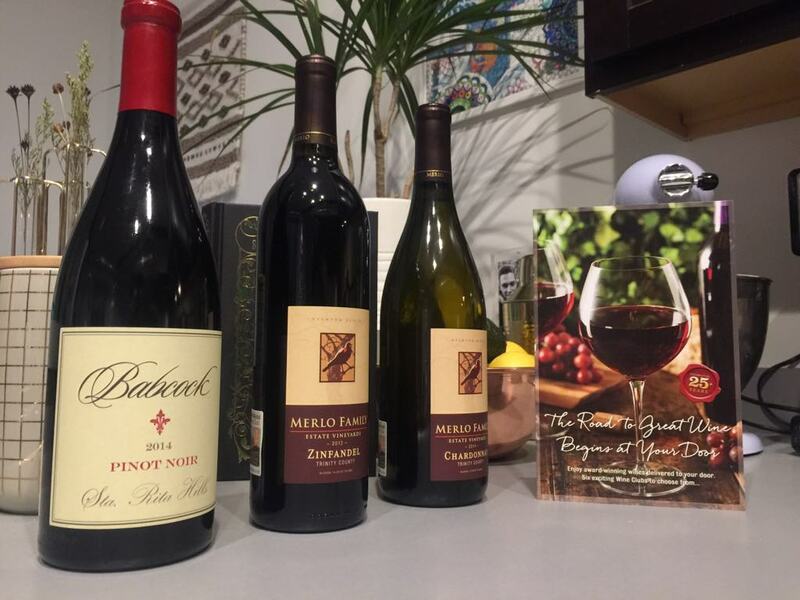 Gold Medal Wine Club uses strict selection criteria for their wines and wines selected must have multiple medals from wine competitions, high ratings, and be listed in renowned wine publications to make their list. $39.00 Send the Gift of Wine! Want to Know What a Reserve Bottle of Wine Looks Like?